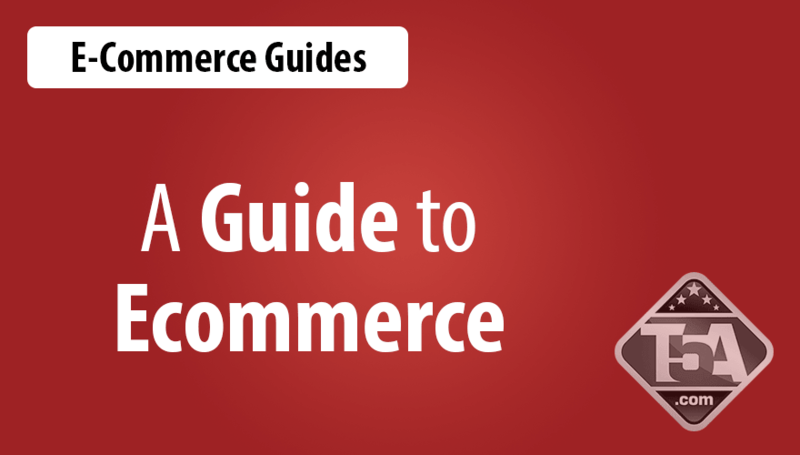 Category Index for "Ecommerce Guides"
This is an index of Ecommerce guides and Ecommerce information that aim to help you start and maintain an Ecommerce store. If you need recommendations for an Ecommerce solution, please see our best Ecommerce services section for our top choices. Shopping carts for your online store can either be self-hosted or hosted. There is a big difference between the two especially when it comes to the price. 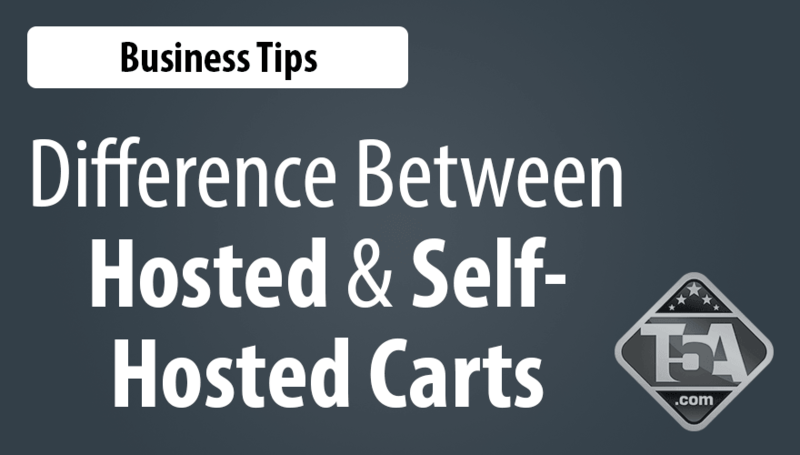 Hosted shopping carts have monthly fees and sometimes they even require a percentage of your gross sales. This may not seem much at the start when your sales are still low but when you get heavy traffic and sales are high, 1.5% plus monthly fee surely adds up to a lot of money. Self-hosted eCommerce shopping carts, on the other hand, can cost a lot but it’s only a one-time fee. Some shopping carts can be downloaded by getting your license for a few hundred dollars to over a thousand dollars. It’s also self-hosted so you won’t be getting any assistance once you installed and use the program. Hosted shopping carts are excellent for those who cannot host it on their own or for companies who don’t have IT experts with the technical know-how in hosting their shopping cart. With hosted shopping carts you don’t need to have the knowledge in managing and handling the shopping cart especially when something goes wrong. You are paying them a monthly fee for the reason that when something happens or you have any questions, they have a technical team that will help you out quickly. Usually, hosted shopping carts also include web hosting or it’s inclusive to a web hosting package so it is more convenient especially for beginners. If you don’t have much time in your hands to fix problems for your site when they arise then you should go for one with the full support. Let them worry about it and you just wait for them to get it fixed in the quickest time. Self-hosted shopping carts (see our SunShop hosted shopping cart review) can be downloaded and installed on your web server. You will be doing it on your own and you are not getting it in combination with a web host. You will need to rent your own web space for it and you’ll be installing it on your own. You will learn about how to install it properly but it’s relatively quite easy to do though you also need to have the knowledge on how to install apps on your server. If you want, some also offers to install it but you also need to pay the installation fee. If you don’t like to think about monthly fees then the self-hosted shopping carts are for you. No fees and the host will not get a percentage off your sales. The earnings you get from each purchase will go completely to you so you’d be earning more. In the long run, spending hundreds of dollars for the downloadable shopping cart upfront would save you a lot of money in the long run. If you like to do things your way and don’t want to be limited then the self-hosted shopping cart is perfect. You just need to know how to do it and have the time to spend to get things done. Free and Open Source shopping carts are self-hosted shopping carts that you can get for free. Many are also interested with this type of shopping cart solution as long as it’s from reputable names known to give secure open source experience. Everything is customizable but you need to do everything on your own. Unlike the downloadable shopping carts, these shopping carts require a lot more in building and in getting verified. If you are going for the free and open source shopping carts but would like to hire a technical expert to handle it for you, you’d actually wind up spending a lot more than going for the self-hosted or the hosted shopping cart solution. Finding the right shopping cart solution for your eCommerce site is very important. Although cost is an important factor to consider but it’s not the only factor. You also have to think about whether the shopping cart solution is going to be beneficial for your site or it may cause problems eventually. Be realistic. If you know you are not a technical expert then don’t go for the self-hosted shopping carts just yet. If you want to learn, then learn about it first then decide later on if you would like to get the self-hosted shopping cart or if you want the free and open source shopping cart. Whether you go for the hosted or self-hosted shopping cart, one thing is very important and that is to get one that is well respected and secure. The important part is really for your customers to enjoy their shopping experience with you. Being an online merchant, it’s important to have an eCommerce shopping cart that is reliable, safe and has all the features that you want. There are many to choose from but it’s important to know what the must-have features for the shopping cart technology you’d want to have in your online store. eCommerce solutions provide a wide range of features. Below, we list some of the more important features that every shopping cart eCommerce website needs to have. 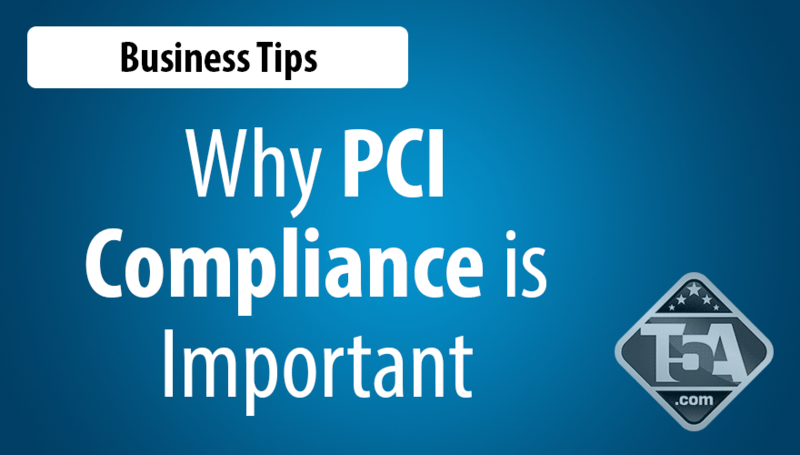 Compliance with PCI – The environment in your online store must be compliant with that of the Payment Card Industry. Since you’d want to accept payments online, this is a must. The council has set up standards for data security. Once your site meets all these requirements, PCI will give you a certification of compliance and you can inform your online visitors about it. This will give your site the credibility knowing that customers making an online purchase from you can safely make the transaction. This is why you must find an eCommerce host that will guarantee to give your website this kind of environment. Product Images – You must think like an online buyer, what do you think is the first thing they’d want to see before wanting to make an online purchase? The product images. That’s because this is the only way they can actually see the actual item and this must stand out, be impressive, accurate, and clear for customers to be willing to make the purchase. If your online eCommerce solution is not offering functional product images for your site that lets you adjust to make it bigger, it can be a major disadvantage. Image zooming is also a great advantage to have. Product Reviews – Customers like to read product reviews especially from former customers who already bought the item. An eCommerce site will be able to generate higher revenues when there are product reviews that they can read about. Site Search – Find an eCommerce platform that has the search box situated on every page. This makes it easier for the customer to search for the item they are only interested in. It must be situated where they can easily see it, usually on the upper right side of the page or in the top center. Search Engine Optimization – Online merchants would want to optimize their sites for search engines. This is the best way to get the most target visitors to visit your site. By finding an eCommerce solution that gives you the control on your Meta descriptions, tags and keywords then you can optimize your pages to rank up in search engines such as Google, Yahoo and Ask. Quick and Secure Checkout – If you’re a buyer who wants to make a purchase, you want to avoid all the long forms that many online eCommerce sites have. They can get annoying and can shoo customers away. You wouldn’t want that for your own online shop. You already got this far in getting customers to want to make a purchase and you wouldn’t want this last method to be the reason why they won’t finalize the sale. Avoid having your checkout go from one page to the next just to fill out the forms. You are giving the opportunity for glitches to happen (mostly not because of your fault but their internet service provider) and once the consumer receives an error and must start all over again, some would frown about it and look for other online stores who also sell the product. Make sure to get the checkout page limited to just one with just a few important fields that the customer must fill out. This makes it more convenient for your customers and after one click and page load, you make a sale. Shipping Integration – Integrated shipping solution is a great must-have feature for eCommerce. You’d want your eCommerce solution to already have the shipping integration with major shipping lines such as Fedex to make it more convenient for you, the seller, while the buyer can get a shipping rate quotation before they make a purchase so they can choose what type of shipping they’d want. Sales Reporting – It is important that you are able to track the product sales from your site. A reliable shopping card has this feature and it’s also a must-have. This is important so you’ll know the activities on your site whether you are getting good sales or not and to know which product items are the most sought after and which ones are not so popular. 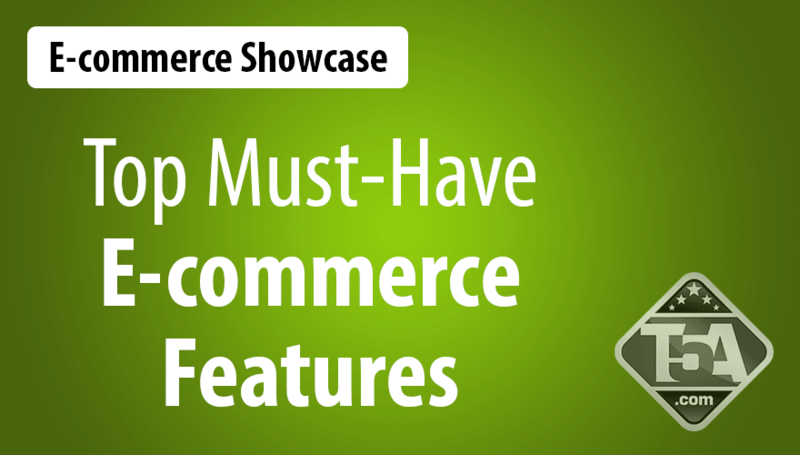 There are many other features for eCommerce that you’d really want to have. Make sure that you make a lot of research on the shopping carts available so you can make the best choice possible. Remember, your choice of shopping cart can make or break your online business. Don’t be in haste when you make your choice. Take time as this is one of the important decisions you’d be making for your online shop that will save you many headaches down the road. Find the top eCommerce services to help make a better decision. PCI is an abbreviation for Payment Card Industry. Its name really is PCI Security Standards Council but many just call it as PCI Council or simply PCI. This organization was founded by the 5 major companies for credit cards namely Visa, MascterCard, American Express, JCB and Discover. The purpose of PCI is to have uniformed security standards for all companies that are processing transactions via credit card. Before PCI was created, each credit card company held their own set of standards. Though these standards are quite similar with each other yet they are not completely similar and uniform thus problems arise. The PCI Compliance standards are set to protect the personal information of individuals who are transacting payment with the use of a credit card. Once credit card payments are involved in an industry, whether you’re a credit card company, an eCommerce shopping cart site or a financial institution, you must comply with the standards set by the PCI Council. If not, you will pay fines and may even lose the advantage of being able to process credit card payments. Does PCI Apply to Your Site? All eCommerce sites must comply with the PCI standards. You must submit their requirements as listed on their official website. There are 4 levels for merchants with level 1 as the highest and level 4 as the lowest. Note: All of these are regardless of what acceptance channel used. Complying with the PCI standards is quite complicated and difficult but it’s a must to any eCommerce sites to have. There are companies that also offer their services to make this process a lot less daunting. Secure Network Maintenance – It is important to get a secure network and to maintain it. For eCommerce, the web server is the network that is vulnerable for attacks and data theft. It is important that hosting companies make sure that these networks are secure at all times to keep the cardholder data in safe hands. Cardholder Sata Protection – For eCommerce, cardholder data needs to be encrypted with at least the 128bit SSL certificate as the data is being sent over the internet. By encrypting the data, even when it is accessed illegally, they will still have difficulty in figuring out what the encryption says. Vulnerability Management Program – It’s important to maintain your computer hardware updated as well as the software and operating systems used. Most of all, regular anti-virus software updates and scans are also essential. Access Control Restriction – It is important to minimize the number of individuals who will be getting access to the cardholder data and each individual must be identified. Network Testing and Monitoring – By regularly testing and monitoring the networks storing the data will make sure that the network is safe and secure. Policy for Information Security – Information security policy is important for any company whether it’s for eCommerce or a physical business to have. Every individual must know about the policy regarding the cardholder data to avoid human errors and corruption. For eCommerce, by being PCI compliant gives customers the peace of mind knowing that their credit card information are safe and will not be used for other purposes. High-quality shopping cart systems offer you a lot more than just a method for taking payments, which is why they’re called “systems.” The best software will provide you with comprehensive eCommerce solutions from top to bottom. They’ll not only be able to help you to process payments via credit or debit card, PayPal, online check or other methods, but will also assist you with design aspects of your site, shipping calculations, tax calculations, marketing opportunities, and more. What Should I Look for in an eCommerce System? At the most basic level, you do want as many different methods for taking payments as possible. Whether a customer will make a purchase or not often comes down to how convenient the purchase is. It’s hard enough to get a customer to buy something; you don’t want to make it harder by not taking all the payment methods you can. Likewise, however, you don’t want the shopping car to be confusing and counterintuitive. That’s why you should look for a system which will provide a simple interface for customers and provide website design tools which help you to integrate your cart seamlessly into your online store. The system you purchase should not only take payments but also calculate them properly. That means that for every purchase, the system should be able to accurately reflect the correct shipping and tax rates and add them into the price for the purchase. That way you won’t find yourself paying for international shipping yourself because a customer was only charged for domestic shipping. Marketing features are also important in an eCommerce system. These are advanced features that have come about as a result of today’s social media and other popular marketing outlets online. Marketing features allow you to offer incentives like coupons and gift certificates as part of your sales and also to analyze sales information in order to figure out which marketing tactics are successful and which ones aren’t providing you with anything substantial. A good eCommerce system will provide you with useful administrative tools which make it easier to control your shop. You should be able to review your inventory and to take care of some basic accounting using your cart system. Some systems even provide video tutorials to help you learn how to run your shop effectively. Finally, one more essential feature is security. There are a number of factors that may deter customers from shopping online, one of which is security. If customers do not feel that their personal information is safe with your site, they will not buy from you. Your cart should offer encryption and should inform customers that you use SSL security at checkout. Systems that offer fraud protection for customers also can help customers to feel assured. Technically the site design element of your system is also tied to security in the sense that a professional, clean, simple design will help to persuade customers that your shop is a secure, legitimate place to shop. If customers find your shop confusing, they will consider you less trustworthy and will be less likely to buy from you even if you are encrypting their information and providing buyer protection. Because of this, you can really consider all the features of an eCommerce system to be interrelated. Every aspect of the design has an impact on the final result, which is buyer conversions. TopFiveAdvisor will introduce you to a number of popular shopping cart systems and help you to find the ideal software solution for your needs, one which will maximize your conversions and optimize your work flow for the best results.